TripAdvisor announces top 10 airlines in the world for 2017 in its Traveler's Choice Awards for Airlines. With the growing interest in travel and tourism, competition amongst service providers is on the rise. Be it hotels and restaurants or destinations and flights, there are a number of options to choose from making it a great time for travelers all across the globe. When it comes to trusting sources to pick the right airlines, we often rely on user reviews and reputed names in the industry. Travel site TripAdvisor has recently announced the winners of its first annual Traveler’s Choice Awards for Airlines. 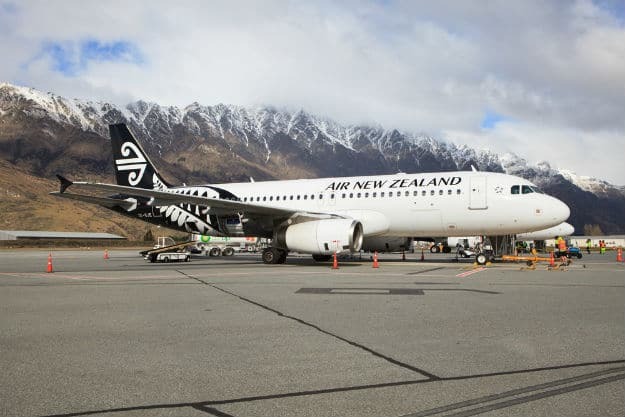 Airlines was one of the major categories in the Traveller’s Choice Awards and the winners were decided by using an algorithm that took into account the quantity and quality of airline reviews and ratings submitted by travelers worldwide, over a 12-month period. The results were hardly surprising. 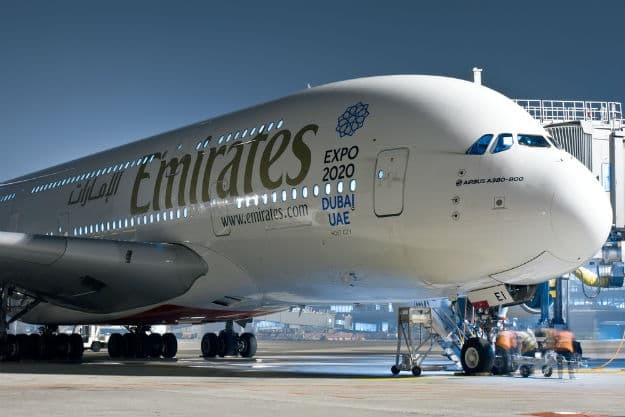 Emirates emerged as the #1 Airline in the world. Jet Airways won the ‘Best Airline – India’ while IndiGo took the prize in the ‘Low Cost Airlines – Asia Pacific’ category. Here are the top 10 airlines in the world for 2017 as per TripAdvisor’s Traveller’s Choice Awards for Airlines. 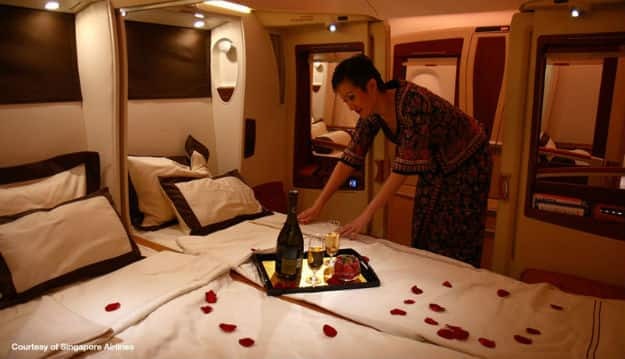 Emirates is renowned for its modern amenities and excellent food. Its in-flight entertainment system too is considered to be top notch. Good leg room, great food and a helpful crew make Singapore a preferred airline for travelers. 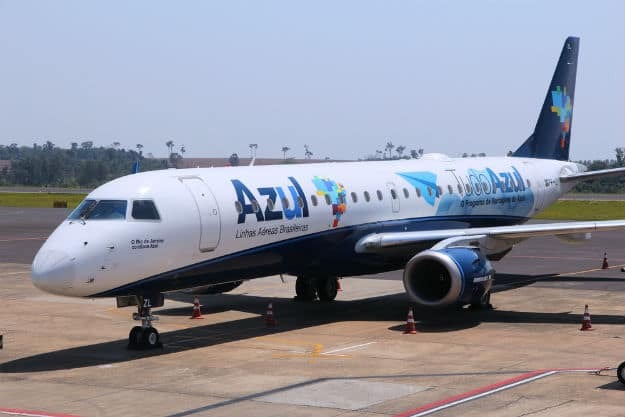 Good in-flight entertainment and friendly staff make Azul one of the best airlines in the world. 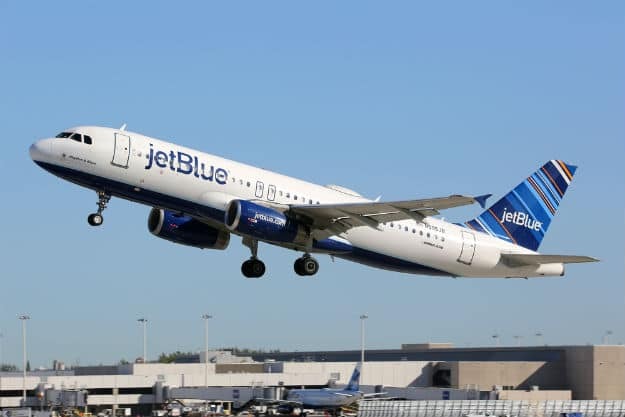 JetBlue is famous for its comfortable seats and an extremely helpful and friendly crew. 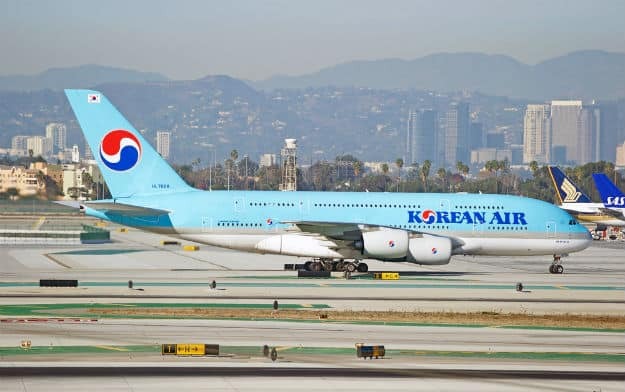 Clean interiors, comfortable seats, good food and friendly crew is what awaits you in Korean Air flights. 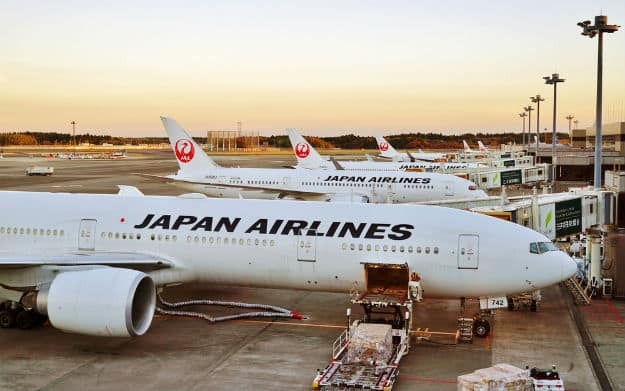 Japan Airlines is considered a great choice on account of its excellent food and amazing staff. 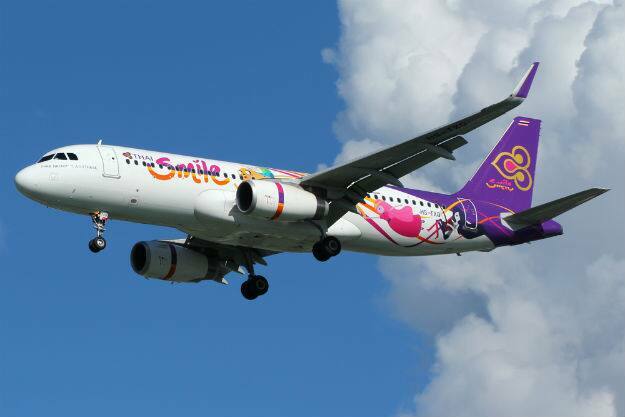 Good checked-in luggage services, friendly and efficient staff and clean indoors makes Thai Smile one of the best airlines in the world. 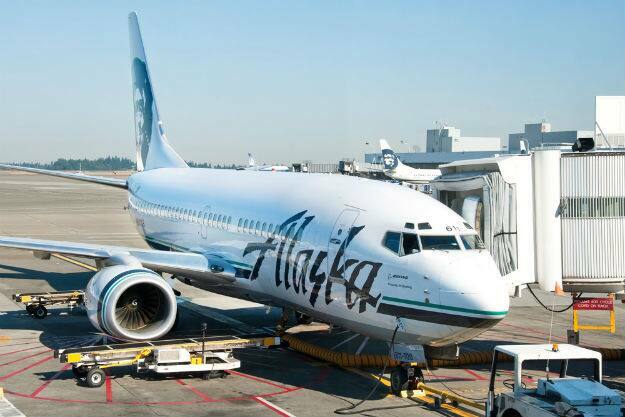 With its competitive rates and professional staff, Alaska Airlines features on the top 10 list. 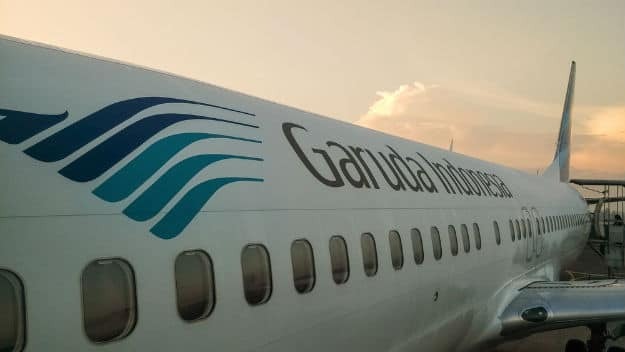 And finally there is Garuda Indonesia which is known for its impeccable service and excellent food and beverages made available onboard.